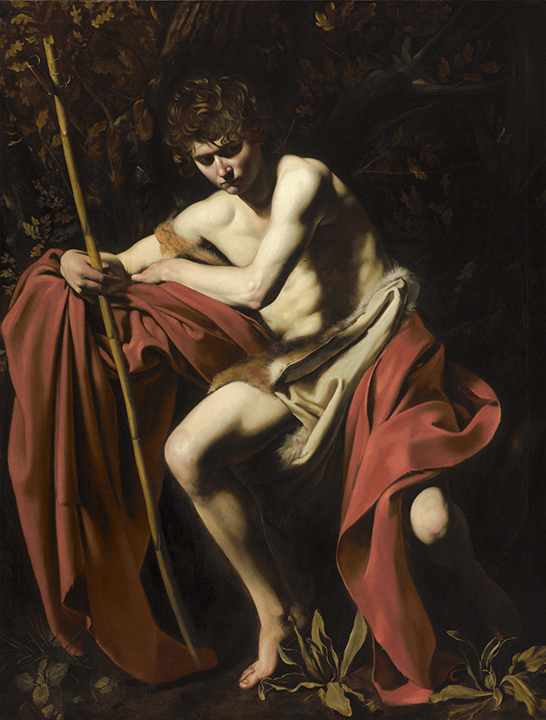 It's such a good feeling: Caravaggio. In Kansas City, I saw a Caravaggio. It caught my eye when I was still a room away. I approached quickly. The red was deep, and the skin gleamed with that luster, brought to life in front of me from out of the pages of my art history books. I stood inches from this canvas that had tirelessly emitted its own glow for over 400 years. How did he do it? My time with it was incredibly brief for a reason I can't now remember--I think the museum was closing. But it is still the best experience I've ever had with art.